Interesting European reaction to changes in US political scene. This might be mildly embarrassing, at least to some. The whole world actually seems to be following our lead. They're not all laughing, it would seem, notwithstanding the hilarious skepticism of rather sophomoric comic parodies, which have long been present in the darker European underworld. 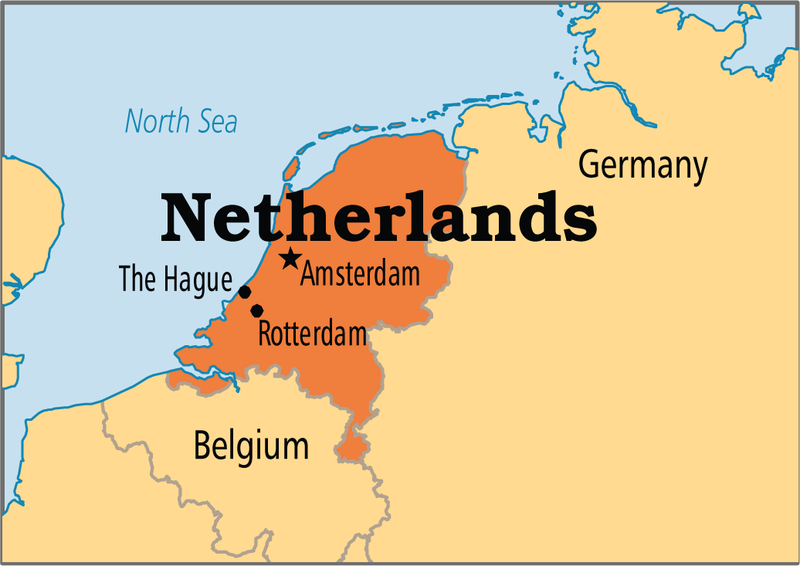 One of the centers of current controversy is the Netherlands, where populist interests control multiparty majority representation in the current government. 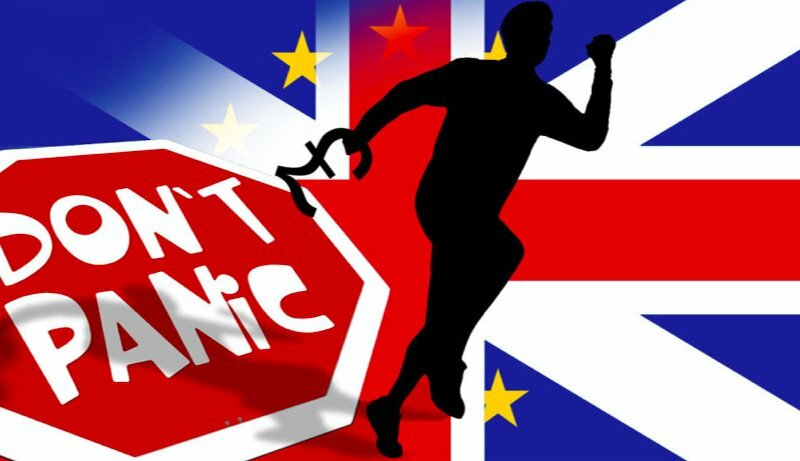 The country is divided about whether or not to follow the "Brexit" trend. 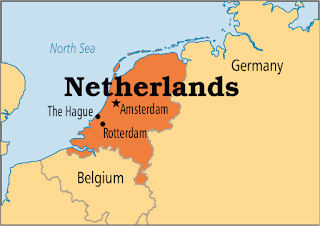 Hypothetical Dutch withdrawal from the European Union is also commonly referred to as "Nexit", based on "Brexit", the common name for a British withdrawal from the EU. A poll by the Pew Research Center in June 2016, before the British referendum, found the Dutch to have a 46% negative view of the European Union, less than the 51% of their population found to have a positive view towards it. Another poll, by peil.nl in the aftermath of the British vote, found 50% of the Dutch population to be against a similar referendum in their country and 46% to favour remaining in the union (compared to 43% against). Dutch Prime Minister Mark Rutte called the possibility of a referendum "utterly irresponsible". The only party in the country which favours it is the far-right Party for Freedom; leader Geert Wilders made it a key issue in their manifesto for the 2017 general election with his party leading the polls. American billionaire investor George Soros, who opposed Britain's exit, has named France and the Netherlands as the next countries to leave the EU. UK Independence Party leader Nigel Farage, a prominent supporter of Britain's exit, predicted the Netherlands to be the next to leave the European Union. I realize that most Americans are rather mentally handicapped when it comes to awareness of the greater world. Silly cartoon parodies are as deep a mentality as they can grasp. This is not because they generally lack intelligence (though I don't discount that probability for some). Only because they always seem to be lazy and self-indulgent. Most never bother to inform themselves on any but a totally superficial level. They learned everything they know from Big Bird, and the Jon Stewart school of philosophy. While crowds march and scream slogans decrying "Facism" and losing their imagined "rights" in the US, it looms as a very real possibility in the deeply divided European political theater. Meanwhile, the progressive groups in America hear nothing but screaming with feigned moral outrage to decry some imagined fault or insult from President Trump.